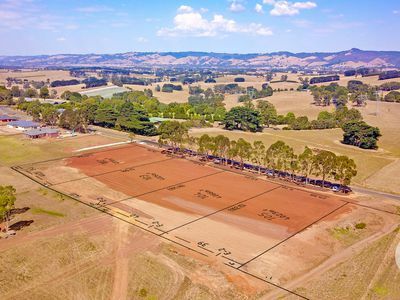 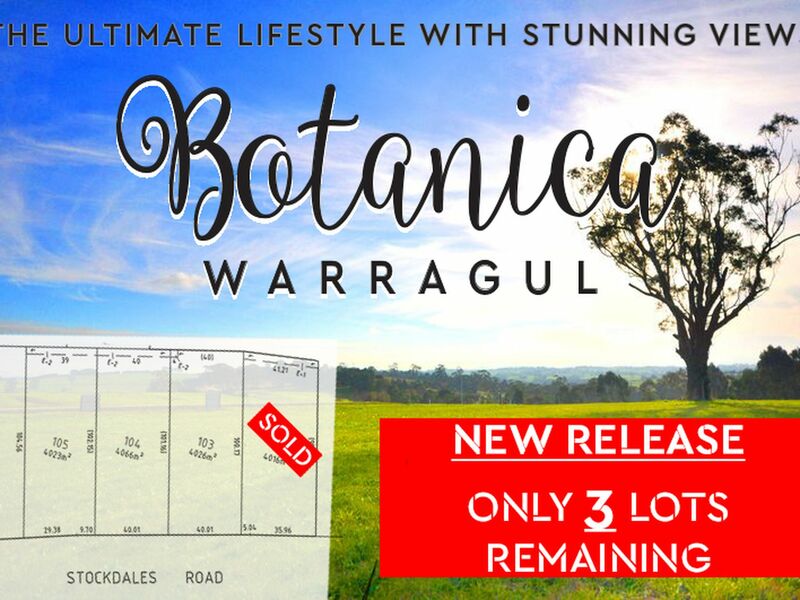 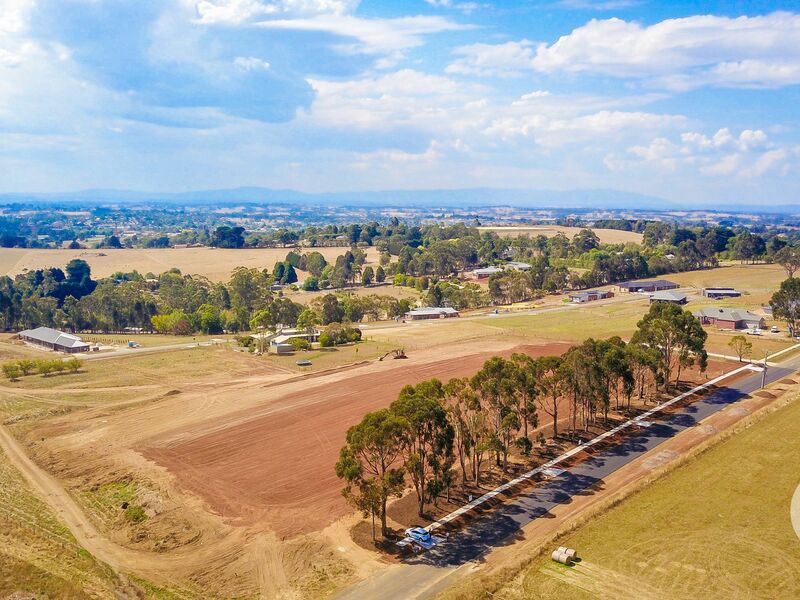 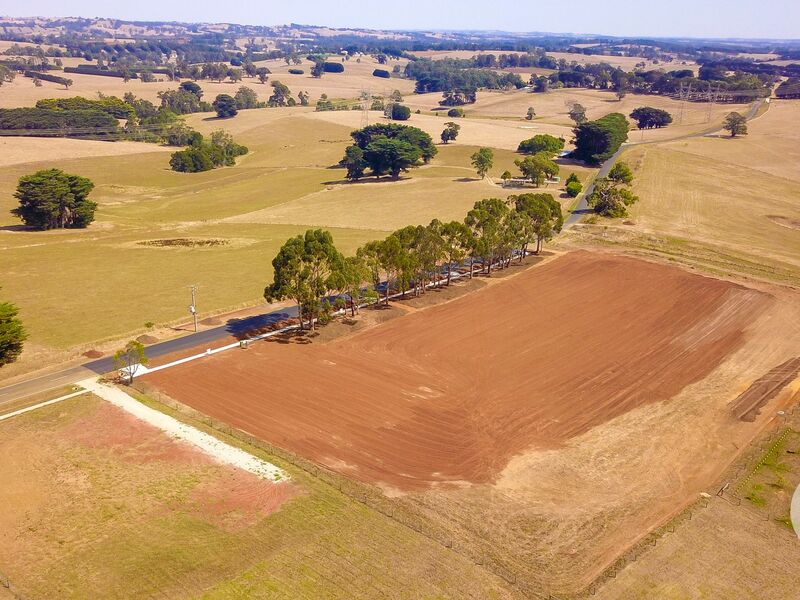 Boasting some of Warragul’s most scenic and far reaching panorama with magnificent Northerly views in an exclusive Estate you will find this superb one acre allotment positioned in the prestigious “Botanica” subdivision. 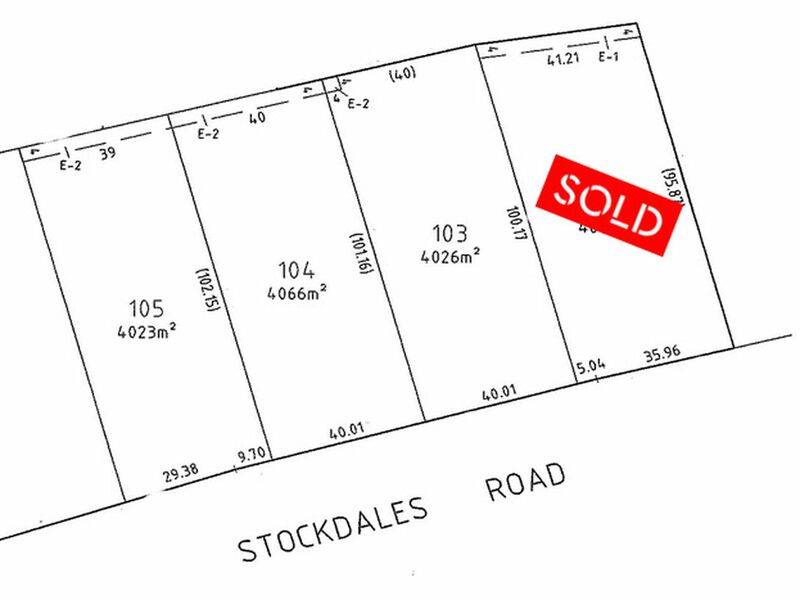 Fully Titled and with all services available with the exception of sewer. 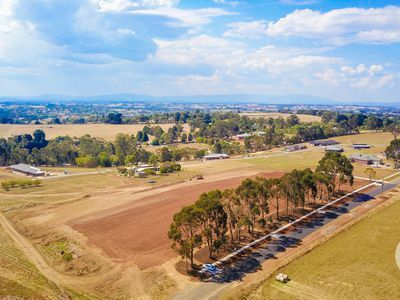 With excellent town and freeway access as well as protective covenants, this stunning parcel of land is the perfect place to build your dream home.